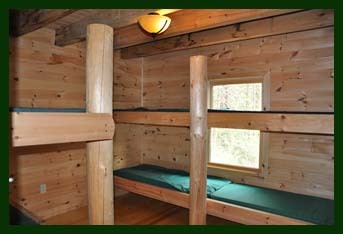 Our Basic Bunk Houses sleep 21-80 depending on the cabin. 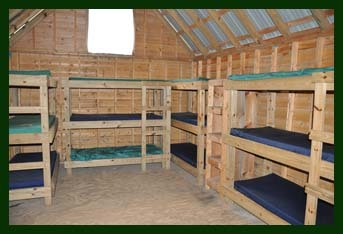 Each of the bunk house cabins have community bath houses within walking distance with hot showers. 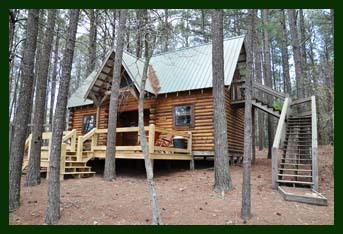 Some cabins have private baths. 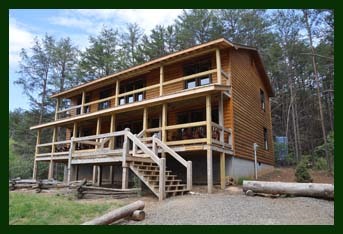 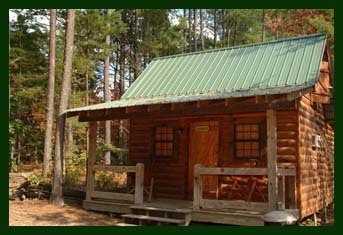 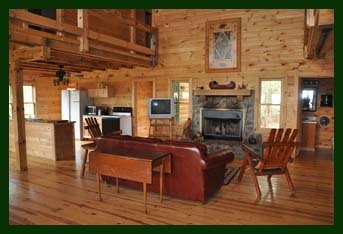 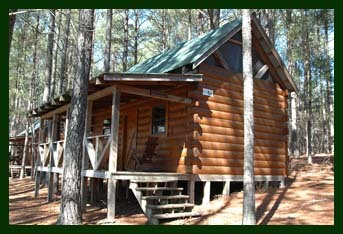 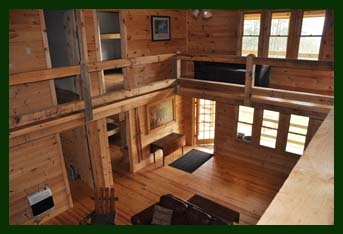 Upgraded Lodging Available, below is one of the few available.